Print Fabric Display Stands online Upload Your Display Stand Print File Here! Be in a league of your own! Without a doubt, increase your superior presence at events and exhibitions with a fabric exhibition display stand. This versatile space makes an excellent canvas to splash your companies brand to catch the eyes of potential new customers. Fabric display stands are fantastic alternative to traditional pop up displays. They’re lightweight, easy to assemble and perfect for any event or exhibition. View all Fabric Display Stands Printing options. Get their attention from all angles! Double sided fabric exhibition display stands will stop potential customers in their tracks and focus on you and your brand. Create a buzz around your display get the crowds flocking over to you and past your competitors. Upload your fabric display designs easily and take a look at our hints and tips to maximise the impact of your fabric exhibition display stand at your next event or exhibition. View How to Supply your Fabric Display Artwork. Graceful, yet versatile the fabric exhibition display stand can be your perfect companion and exhibitions and events. Being lightweight and taking up minimal space in comparison to their traditional exhibition counterparts. Easy to assemble and washable so you'll be able to take them from event to event indoors or outdoors. Our fabric covers for the display stands are printed using UV inks, making them fade resistant and are changeable, additional covers can be ordered separately. Keep the important stuff at eye level. Whatever graphic or image you use, make it relevant. 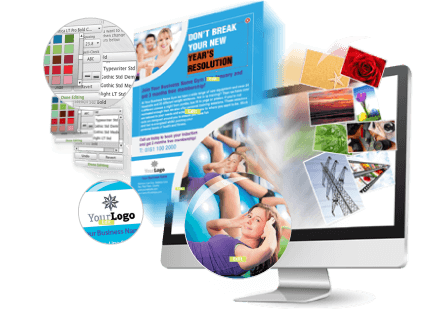 Capture the audience with a high quality graphic and logo. Use your branding and logo but be creative, you have the space to do so! Keep it simple and straightforward do not over crowd the display. Organisation of your text and size of font is key. Remember you want people to read your display stand from a distance, so use large legible font. Be noticeable, you need to stand out at the event so use vivid bright colours. Remember your contact details, include website address, number and links to social media. These should be clear to find and easy to read. Key statements must be clear from close up and far away. Maximise viewing potential with a double sided finish. Fabric Display Stands are essential to growing your business at events and exhibitions, highlighting the products and services you offer whilst connecting people with your brand. It all starts with with the creation of a creative design. So when you upload and save your fabric display stand design you can come back to it anytime, on any computer. An absolute firm favourite for those on the road these lightweight, durable, easy to clean fabric display stands are perfect for promoting your business and services at events and exhibitions all across the nation and globe. Pack your bags and don’t forget your display stand, you never know it could make you the next global success story. We have a variety of useful hints and tips to help you achieve the maximum impact of your display stand. With several major advantages from being light weight, durable and cost effective here at PrintUK.com you can be assured quality is not forgotten. We have a variety and ever expanding range of different styles, shapes and sizes for you from basic stands to curved and straight backdrops! Made from tubular aluminium frames and a printed fabric 260gsm ‘stretch’ cover you can easily interchange the covers whenever you wish. PrintUK.com can accommodate additional cover orders separately. Jazzing up the foyer to your office or wanting to be the stand out business at an event or exhibition, a fabric exhibition display stand is a versatile marketing tool. With interchangeable covers it is suitable for your changing needs. From trade shows to promotional events and conferences a customised PrintUK.com fabric exhibition stand is an essential piece of promotional equipment. 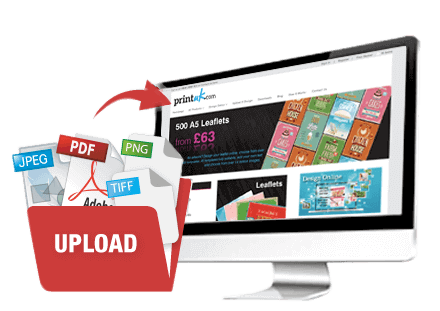 Take a look at our File Supply Guide, for full artwork specifications.